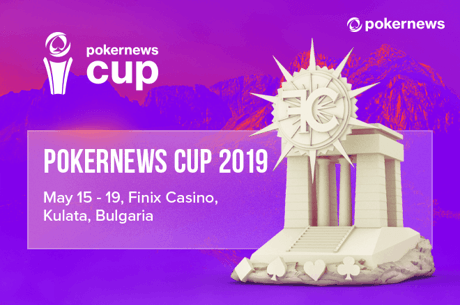 The PokerNews Cup is back for its thirteenth edition, now held at Finix Casino, located on the Greek border of Bulgaria in Kulata. The event runs May 9-19, 2019. The schedule features two big tournaments, each boasting a six-figure guarantee, along with plenty of side events and satellites. 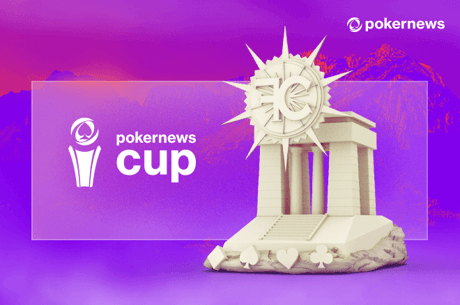 The first big tournament of the 2019 PokerNews Cup Kulata will be the €100,000 guaranteed PokerNews Cup €1,100 High Roller on May 12-16. The event is a deep-stacked affair with players starting with 100,000 in chips and blinds increasing every 45 minutes throughout the event. 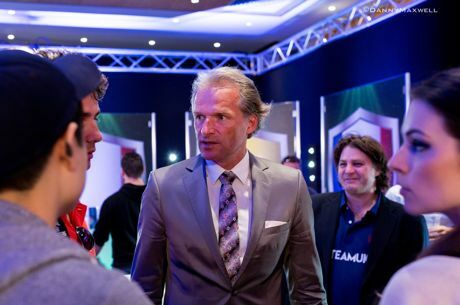 Players can enter up to two times during each of the opening flights on May 12-14 and can also reenter before the late registration period ends after the conclusion of the second blind level of Day 2. Surviving players will compete for two more days on May 15-16 until a winner is crowned. The highlight of the festival is the PokerNews Cup €550 Main Event, also featuring a €100,000 guaranteed prize pool on May 15-19. The event features four opening flights on May 15-17 where players begin the action with 50,000 in chips and can reenter up to one time per flight. The first three flights feature 30-minute blind levels with the final flight being a turbo affair with blinds increasing every 15 minutes. Players bagging chips during any of the opening flights will already be in the money before competing for the chance to become the latest PokerNews Cup champion in two more days of action on May 18-19. The schedule is also littered with plenty of live satellites to both of these events along with side events with buy-ins ranging from €120 to €550.